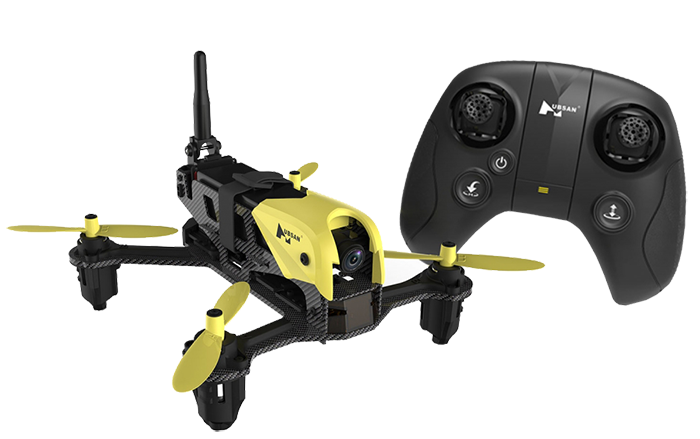 Attend your training before 31 October 2018 to enter the draw for a Hubsan H122D X4 STORM Racing Drone with 2.4GHz & Goggles (max speed of almost 25mph) value $359. Complete your Architecting on AWS or Systems Operations on AWS training with us before the end of October, and we’ll include your exam for FREE. That’s an instant saving of $200 +GST. Architecting on AWS is a 3-day instructor-led course for solution architects and solution design engineers. You’ll learn the fundamentals of building IT infrastructure on the AWS platform, how to optimise the AWS Cloud, explore best practices and more. Systems Operations on AWS is a 3-day instructor-led course for system administrators and software developers in a DevOps role. You’ll learn how to create automatable and repeatable deployments of networks and systems on the AWS platform and more.